What is the PTP Framework © ? PTP or Programme-Track-Package framework is The Arabic Institute system in providing a highly customised Arabic classes experience in a standrised form. 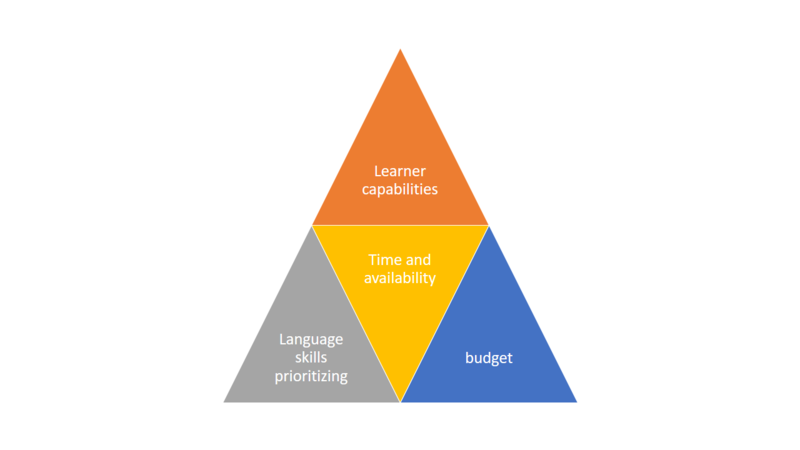 Under this framework, a student can select what they want to learn, how, when and within their budgets so make the most out of their time, effort and financial investments and be in control of their learning outcomes. The order of selection differs between learner (i.e. Eastern, Western... etc) but the framework always give a very defined outcome. To see how this frame has been applied to your situation, please keep reading the related article that is most relevant to you.